Being brought up in the generation of gadgets, it is a real task for moms to keep our children grounded to emotions. Specially when they wake up and see their moms hooked on to their mobiles and before they sleep they see their dad hooked on to their laptops! Not even children even sometimes our relationships take a back seat due to these gadgets and knowing all the cons we are still not ready to give up this "Prison". 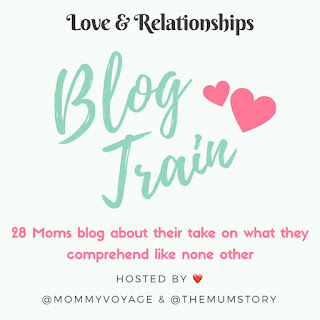 I would like to thank Charu from "https://linktr.ee/themomsagas" for introducing me. 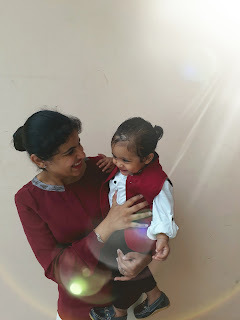 I would also recommend you to check out my fellow blogger, and friend KRiti Gupta's blog https://desiflavorsoflife.wordpress.com and also Mamatha's blog http://allaboutmommying.com/ and read about her wonderful ' tea memory '. 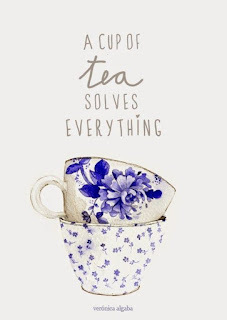 For me, a cup of tea is a solution to my all problems. There was a time, when i wasn't a tea lover. Butas it says opp do attract I got married to the biggest tea lover! He used to have a cup of strong tea just before bed everyday( wierd though). One day he got his tea made and slept. I thought of not wasting it and so had it. I remain awake that whole night. Formula feeding doesn't makes you less of a mom! 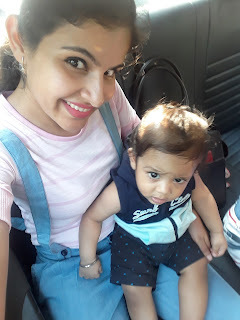 Being a breastfeeding mom, it has been always been an emotional challenge for me to accept the fact that I'll have to transition my little one completely from breastfeed to solids and than to formula feed! Breastfeeding has been more an emotional journey and the foremost way to bond with my son! I never thought i will have to transition so early! It became almost physically impossible for me to fulfil all these needs and than there came a stage when i almost collapsed ! Everyone of us wants the best for our baby! The most cost effective brand for CD with a wide range of cute and cuddly prints whoch we can choose acc to our child's interests. Frankly at first i was hesitant about putting my child into CD for his nap tym as he is a light sleeper. But thanx to @fig-o-honey my all the doubts were cleared in single use only!! Its xactly 19 days to the my lil ones first bday. 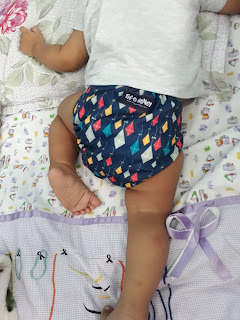 I cant forget my first days with u as I wasnt guided properly about Breasfeeding (BF)and postpartum difficulties by anyone n as a result for thw first day i kept on thinking my baby is BF whereas he wasnt getting adequate milk cz of no vuidance n no massages and absolutely no supervision!! At that moment i thought i ve failed as a mom!! 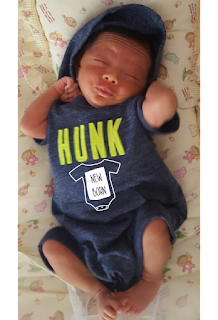 Initially he preffered top feed n absolutely refused BF which led to my postpartum depression! !